Let’s be honest, the TV industry isn’t great at setting standards: every few years there’s a format war and, even now, some of the biggest manufacturers in the world can’t seem to settle on which HDR formats to support. That could change for the next-generation of TVs in development now, though. 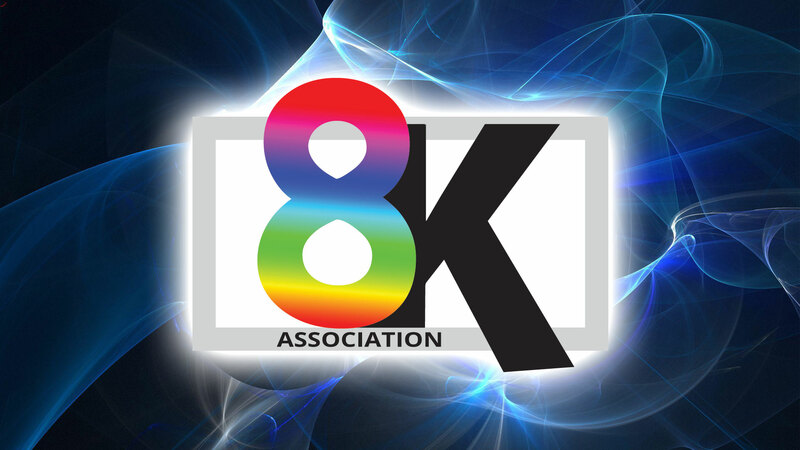 The catalyst for that change is the newly formed 8K Association (8KA, for short) that&apos;s made up of Samsung, Panasonic, TCL, Hisense and AUO. 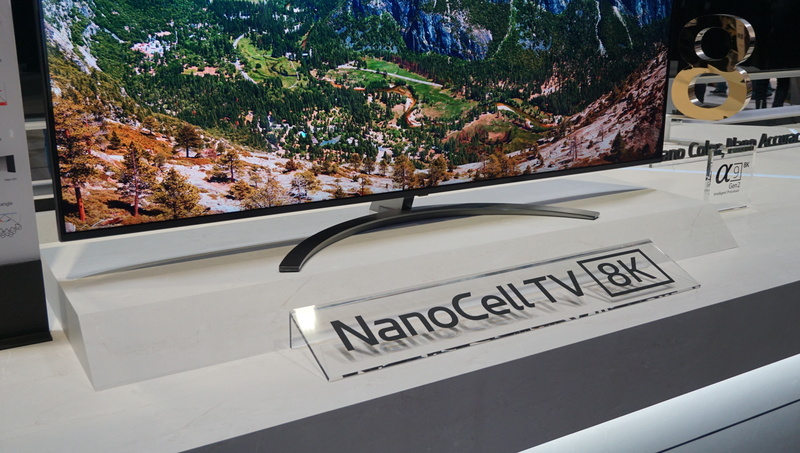 It’s the goal of the 8KA to figure out what standards make the most sense for the future and have its members take a more careful approach toward adoption, so consumers will understand better what kind of quality they&apos;re getting with their new TV. Its plans include to educate consumers and create a "Good, Better, Best" label for any 8K products moving forward, based on criteria the manufacturers themselves set – but we&apos;re not sure what those labels will signify at this time. The inaugural meeting of the 8KA was held during CES 2019 where its Executive Director, Chris Chinnock, hoped to set in motion a series of events to unite a disparate industry. According to Chinnock, 8K is already here. With a half-dozen 8K screens on the CES show floor and more in development now, it&apos;s Chinnock&apos;s belief that we need to get out in front of the demand for 8K and create guidelines for the burgeoning tech. If you have the feeling that it might be too soon to talk about what 8K should be, you&apos;re probably right. "8K adoption will be a little slower [than 4K adoption], would be my guess" Chinnock said. Broadcasters have been slow to adopt 4K, so you can hardly expect them to embrace a new, higher standard with open arms. But the 8KA&apos;s goal isn&apos;t necessarily to force us into buying another TV. 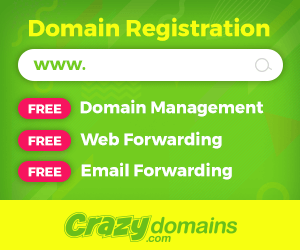 It wants to work with its member manufacturers to educate on the benefits of the higher resolution as well as obtain 8K content that its members will be able use. Should all go according to plan, the 8KA will have licensed content ready for its partners when 8K adoption picks up speed, which could help prevent some of the issues around exclusive content we saw with the advent of 4K. Despite having two of the 8K TVs at CES, LG is not part of the 8KA. Like 8K adoption itself, the 8KA doesn&apos;t expect to move at lightning speed. Its next step is to close deals with the remaining outliers (LG and Samsung Display have yet to sign any agreement with the 8KA) and then form sub-committees to take on the tasks listed above – all of which will take months. Honestly, that might be for the best. With global adoption of 4K hovering around 15%, the world just isn&apos;t ready for 8K to take over – the 8KA is now hoping it can change that soon.